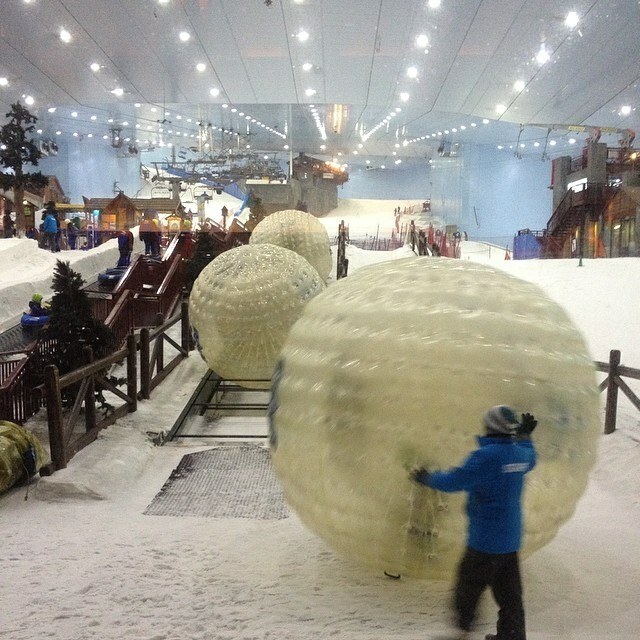 Want to give your loved ones a thrill? 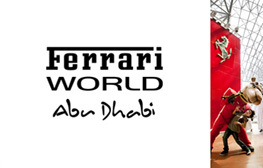 A Ferrari World Abu Dhabi Gift Card is where they will have the experience of a lifetime! 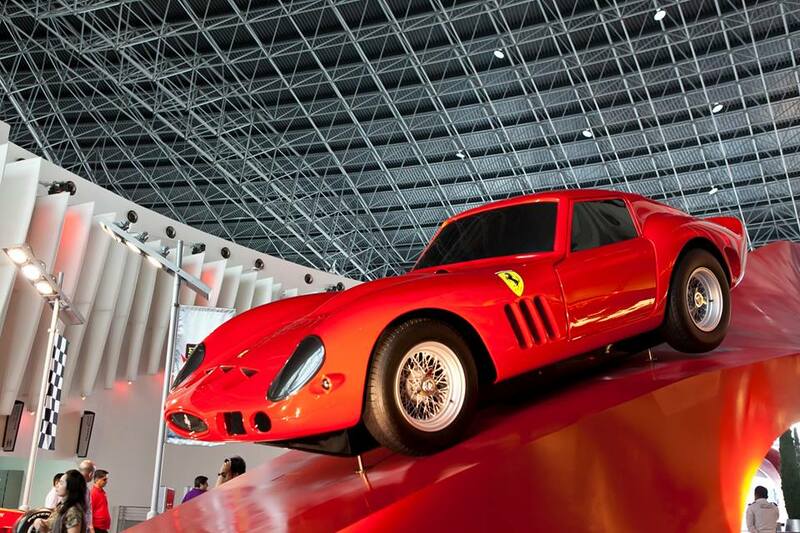 Ferrari World Abu Dhabi, located on Yas Island in Abu Dhabi, is the largest indoor amusement park on Earth and home to the fastest roller coaster. 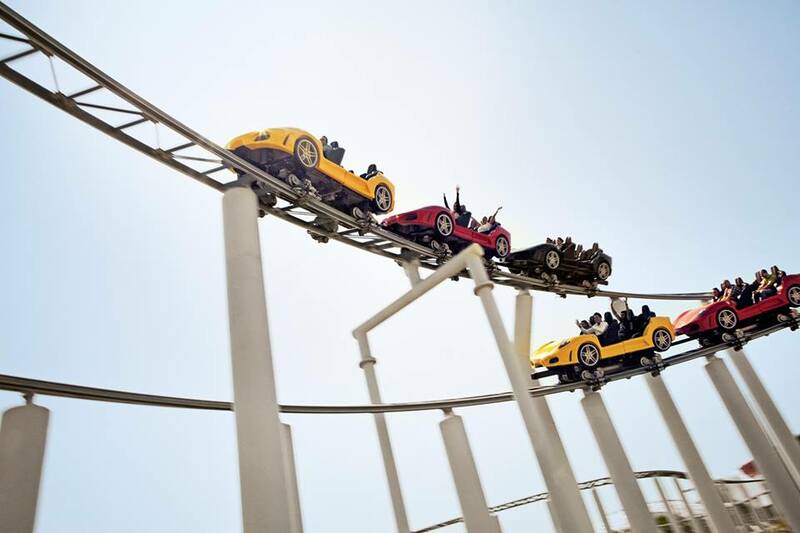 If you have friends who love to get their adrenaline pumping, then this eGift Card is your ticket to 200,000 square meters of pure excitement! 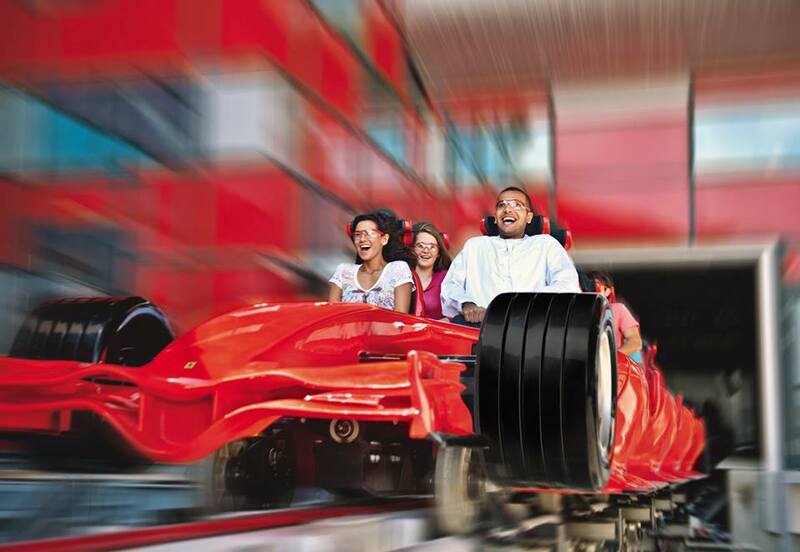 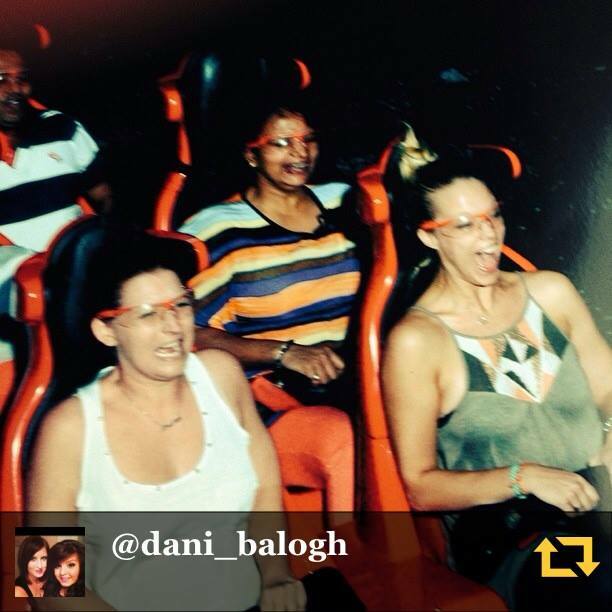 Want to send a group of friends on a journey of spills and thrills? 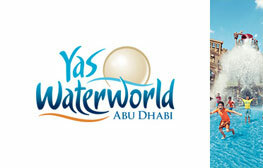 Why not try a Yas Waterworld eGift Card? 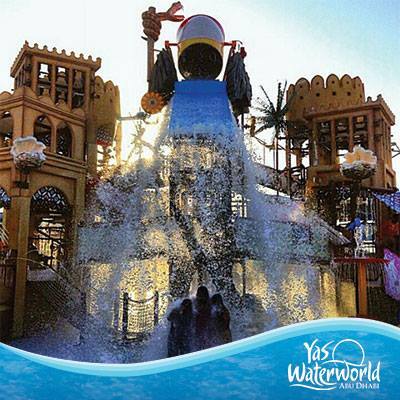 Endless excitement awaits as the Emirati themed water park has forty three exciting rides, slides, and attractions! 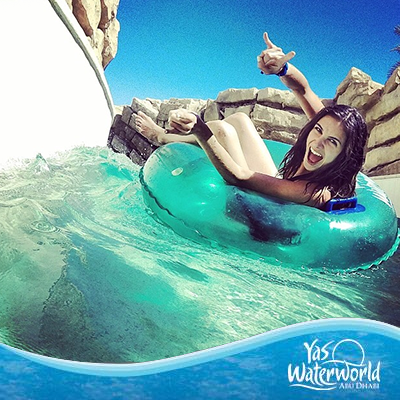 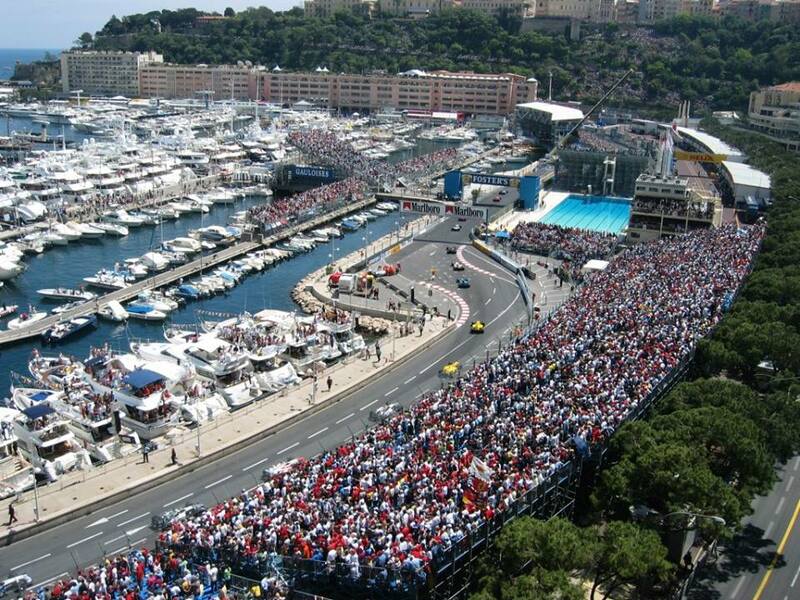 So tell your loved ones to grab their shades and a towel, and to get ready for a day of never ending fun! 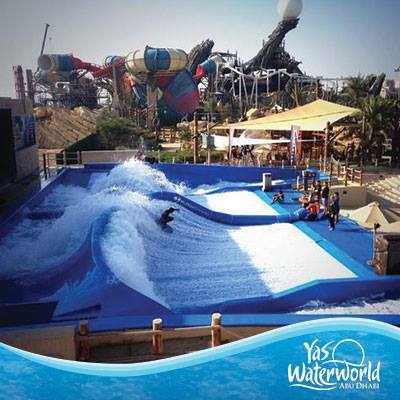 Want to give someone the ultimate experience that they won’t find anywhere else in the United Arab Emirates? 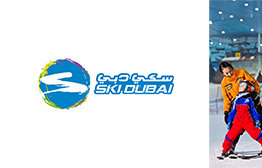 A Ski Dubai Gift Card is just what you need. 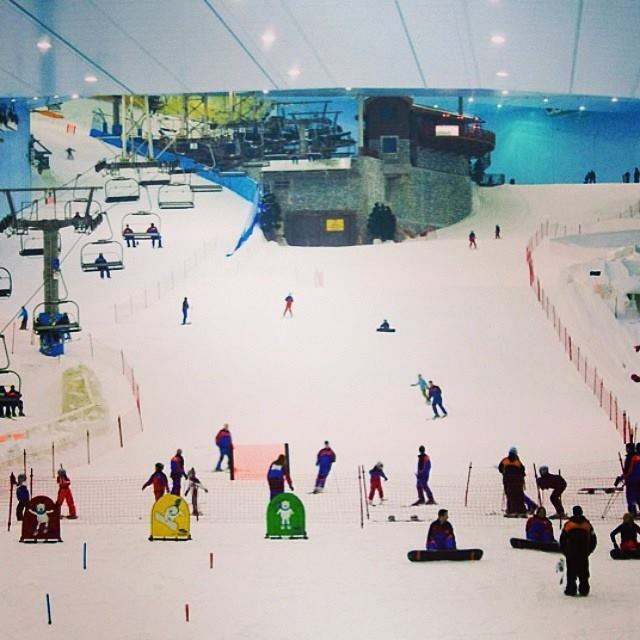 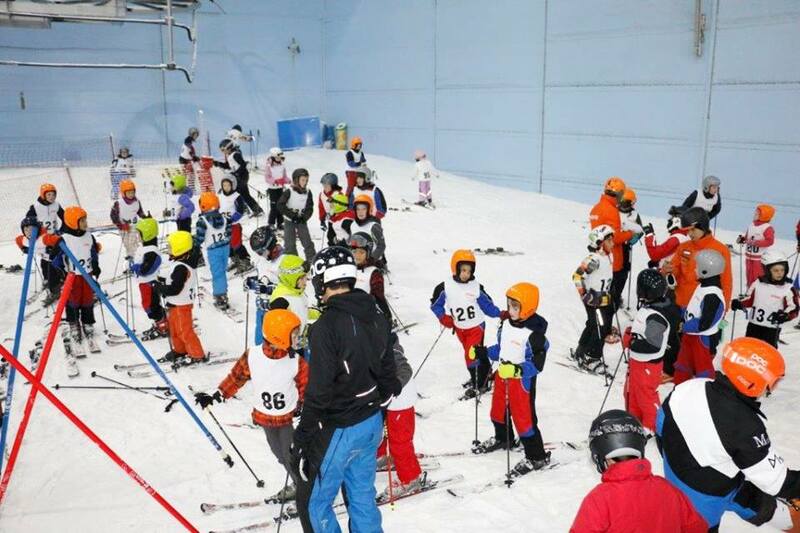 We all know that snow never falls in the desert, but at Ski Dubai, your loved ones will find 22,500 square meters of real snow all year round! 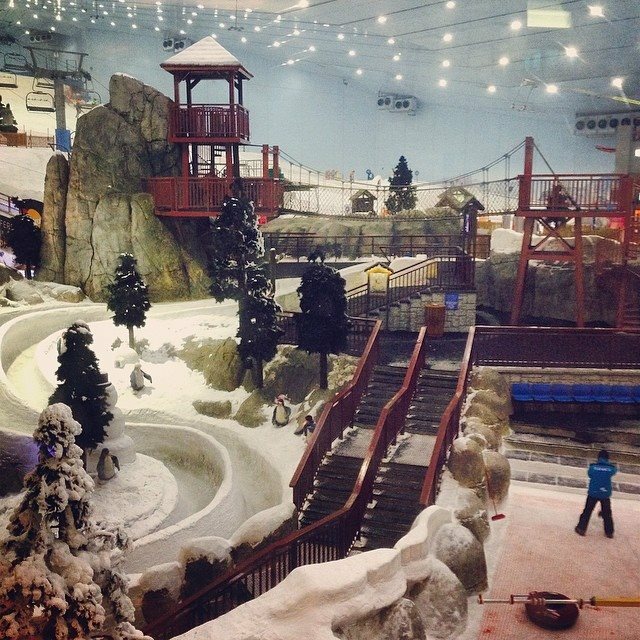 What could be better than some fun amidst the ice with friends and family? 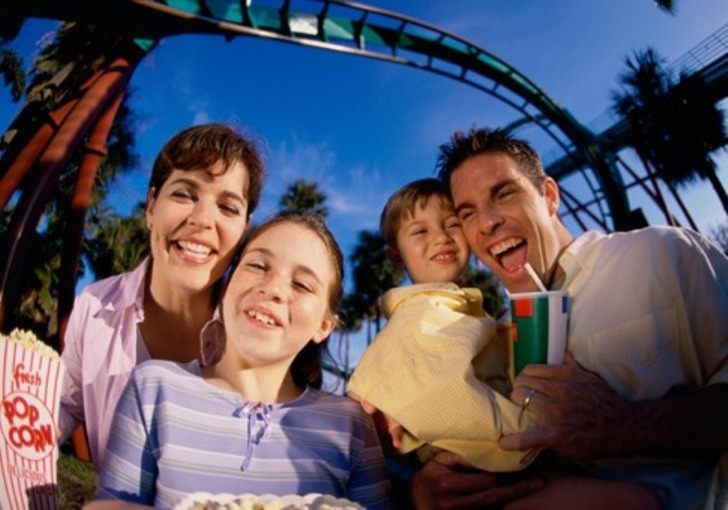 Where can you find one of a kind leisure and entertainment center for children and adults of all ages? 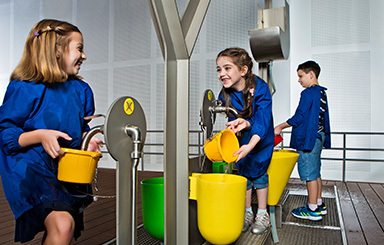 Playnation is the answer! 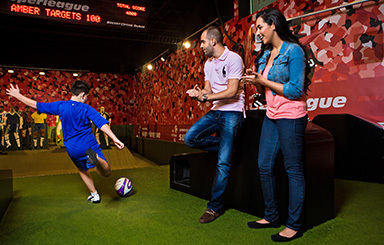 Located in Mirdiff City Center, this destination, owned and operated by Majid Al Futtaim Leisure and Entertainment, boasts three exciting activities that will knock your socks off! 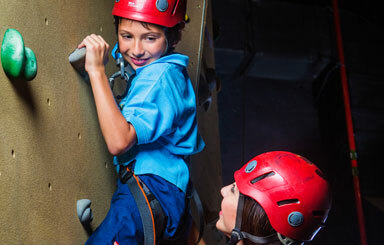 With a Playnation eGift Card, your loved ones can enjoy iFly, Soccer Circus, or Little Explorers. 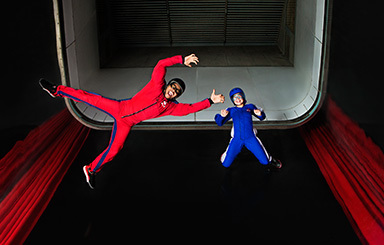 Do you know anyone who loves adventure and excitement? 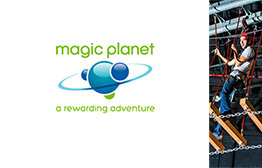 Then a Magic Planet eGift Card is the perfect present for them! 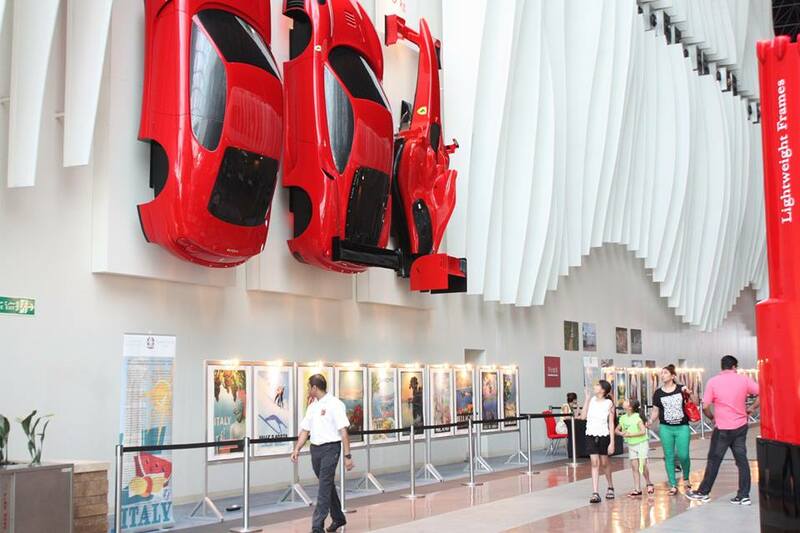 With this eGift Card, they can choose from two popular destinations to take their adventure, either in the Mall of the Emirates or Mirdif City Centre. 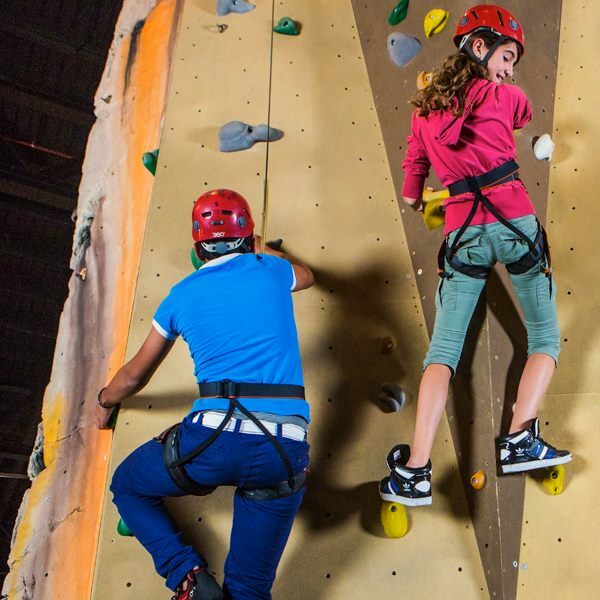 Here they have the choice to enjoy a game of bowling, climbing wall, or even the additional Sky Trail located in Mirdif City Centre. 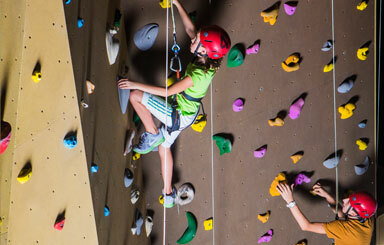 Let them choose their own journey filled with exhilaration!